Who says Easter eggs only come around once a year? 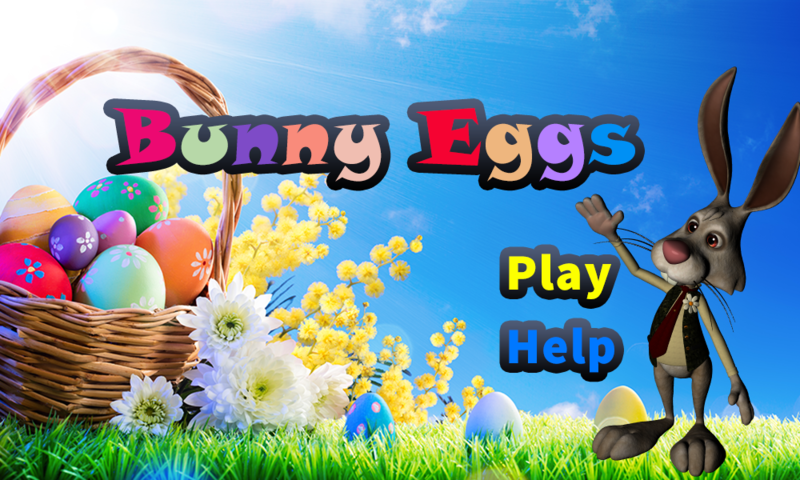 If Easter is one of your favorite holidays, and you look forward to creating those beautiful Easter eggs all year long, then try celebrating this holiday a different way with the new slot games online for free addition, the Bunny Eggs slot. This particular slot game features five spinning reels, and some beautiful Easter egg graphics. This game doesn’t just save the eggs for the spinning reels however; there is also a glorious Easter basket filled to the brim with brightly colored and decorated eggs that really helps to set the mood of this game. In addition, there is also a jovial Easter bunny that keeps an eye on all of your spinning reels, as well as his eggs. The eggs featured are mainly blues, golds, and pinks, but if you look carefully you’ll see that they have several different designs on them. This makes for a very beautiful spin each and every time, even if you don’t hit very many pay lines! Of course, sometimes you may get an Easter bunny face or a Wild card thrown into the mix, but this just means a better chance of win, or even better, advancing to a bonus game! Of course, to earn the chance to play the bonus game, you’ll have to get at least three of the scatter symbols in a single spin. This may prove to be somewhat challenging, as you are more likely to receive one or two at a time, but that just makes getting a third one even more exciting! The brightly colored graphics all over the screen partnered with this fun theme are sure to bring a smile to your face, and the pastel colored labels help you to identify where everything is and add a nice contrast to the otherwise bright screen. The music is also nice and peppy, and really helps to make this game one you’ll play again and again! As with all games on ifreeslots.com, Bunny Eggs lets you win real money with slot games online for free. Use the free credits that you win playing our free slots and turn those over for tickets into our monthly raffle.